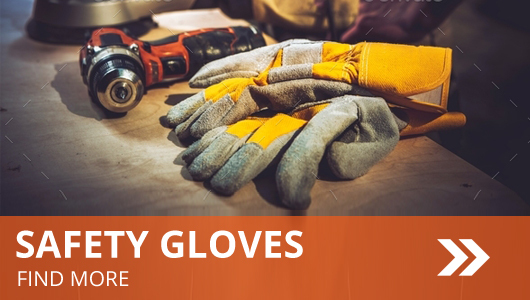 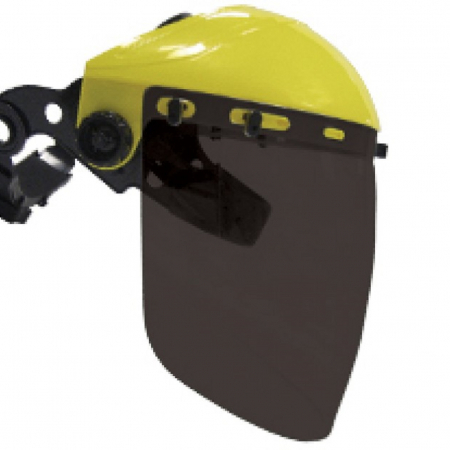 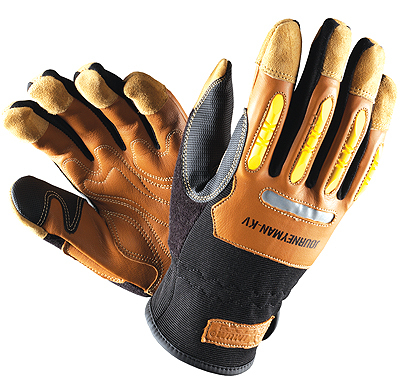 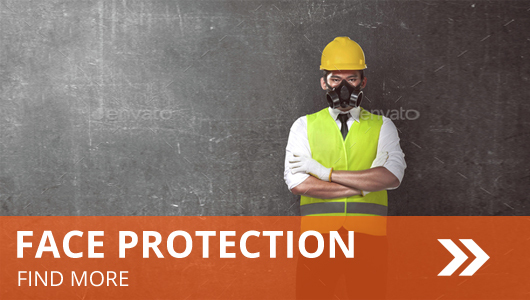 Whether you are a contractor or business owner looking for Personal Protective Equipment (PPE), we have the knowledge and products to keep you and your workers safe. 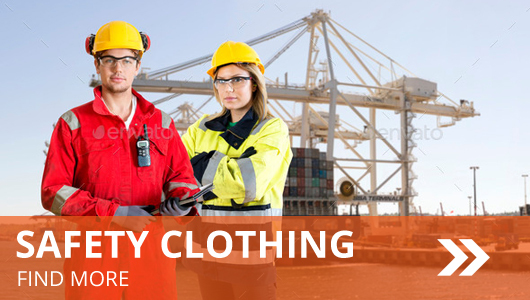 Located in the Sunshine Coast Queensland, we service all of Australia and are committed to providing a fantastic online shopping experience for everyone. 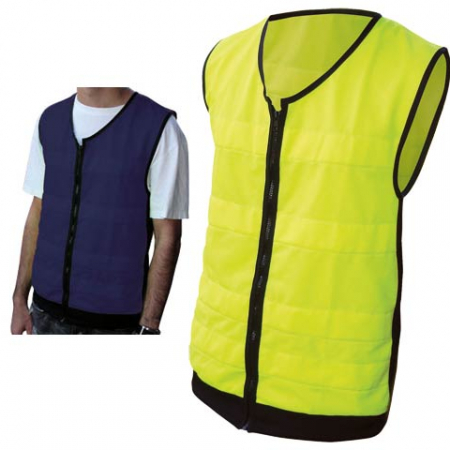 We are always ready to assist you with our passionate and knowledgeable customer service team. 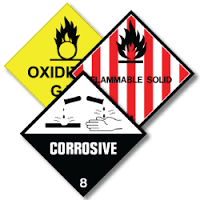 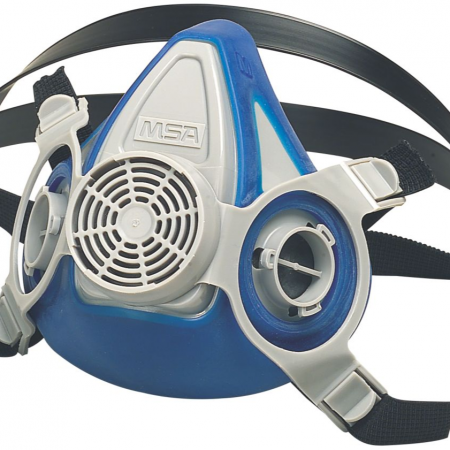 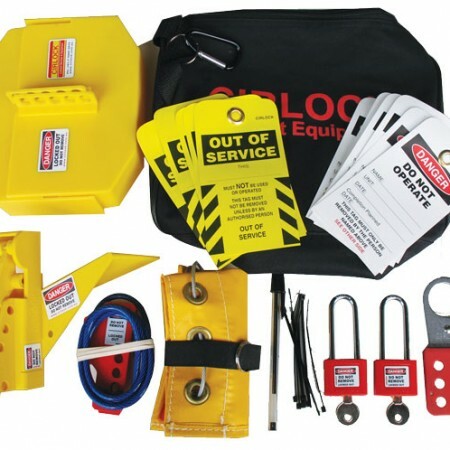 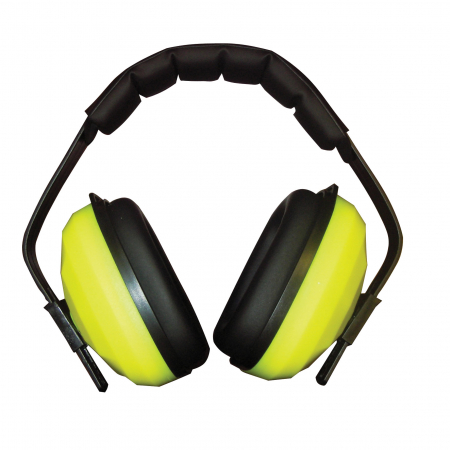 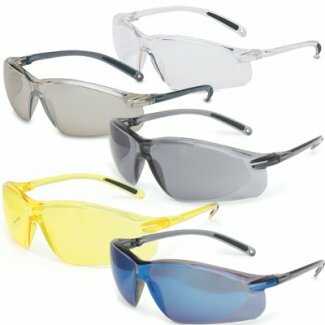 At Bulk Safety Equipment we stock many of the items we list. 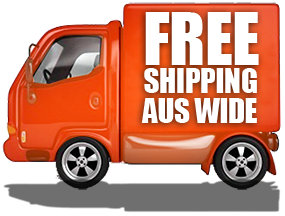 We send your order (if in stock) the SAME DAY, for FREE if you place it before 1pm EST Mon-Fri to any destination in Australia. 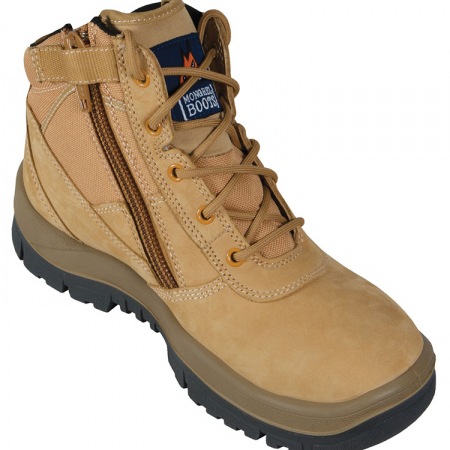 Best of all, your orders are delivered to your door hassle free. 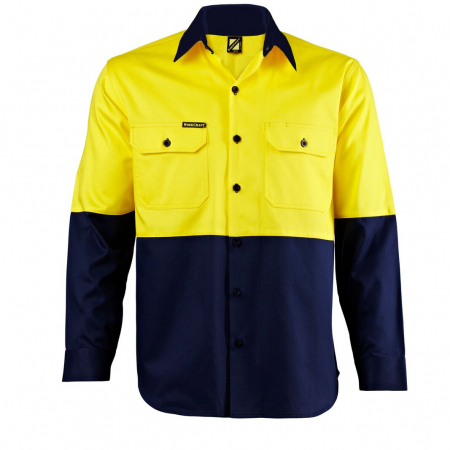 We stock it… so you get it FAST… with FREE delivery!